I’m a list maker by nature so when my friend recently mentioned the hot trend of Bullet Journaling I was intrigued. Life for me consists of multiple lists and jotted ideas which aren’t necessarily located in the same location. Instead, they’re found beside my bed, on our office desk, in the bottom of my purse (where I could fit a small child) or in my head. I haven’t completely goofed on a major commitment, at least not yet, but the need for one common depot to house the lists in my life is apparent. Thankfully, from what I’ve begun to learn, the Bullet Journal is so much more than a simple notebook. This modern day version of a Day-Timer, the Bullet Journal became all the rage a few years ago after thousands watched a YouTube video with interest and devotees have been gaining ever since. Call it a backlash to our digital age (where Moleskin has seen double the revenue in the past five years), this old-school organizational system is completely personal while being used for one’s to-do list, sketchbook, notebook, diary, or all of the above. Without going into the full details of the journal’s capabilities (the video is worth a watch! 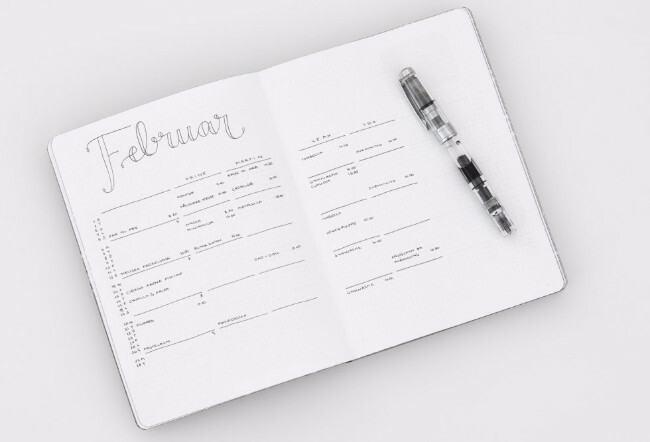 ), Bullet Journaling works because of its unique flexibility and adaptability, holding thoughts, ideas, day dreams, goals and your schedule in one place. 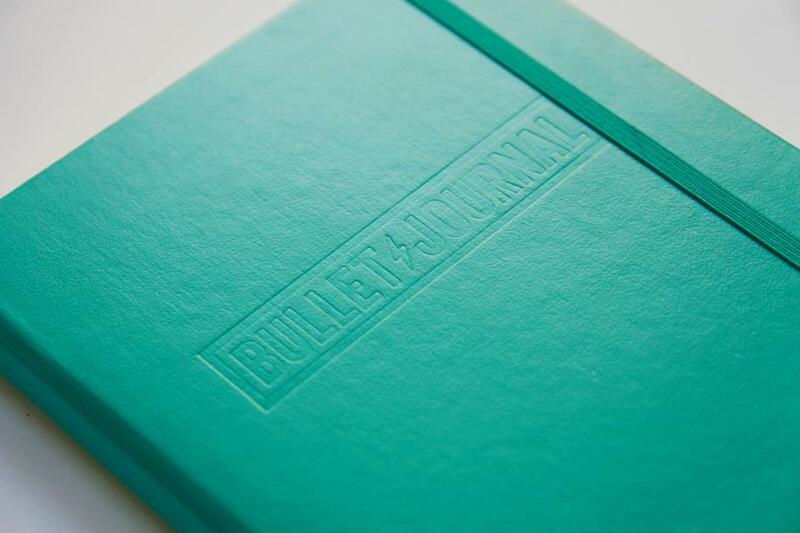 When searching for #bulletjournal or cruising their Instagram account, you’ll find a plethora of ideas and examples of how people use a Bullet Journal. From artsy calendars and uber-gorgeous list making to exercise tracker or Rapid Logging. For me, I’m taking baby-steps broken down into three areas; the Future Log for an overall glance at the month ahead, the Daily Log for my week ahead (basically, my Things To Do Lists with task bullets I get to complete with a nice, solid X!) and Collections for larger projects in the making. 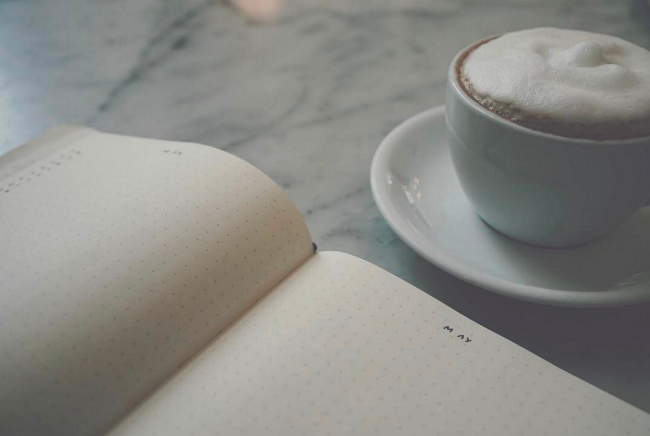 If I decide to expand my needs in the journal, there is always room for more writing. Honestly, there is no need to buy expensive supples if you are already content with your current notebook. The system created is truly the heart of the Bullet Journal. However, I do have to say I’m a fan of both the dot grid lines and the strength and beauty of the hardcover journals…the cheat sheet in the opening pages is also a nice reminder of how to organize each list. P.S. 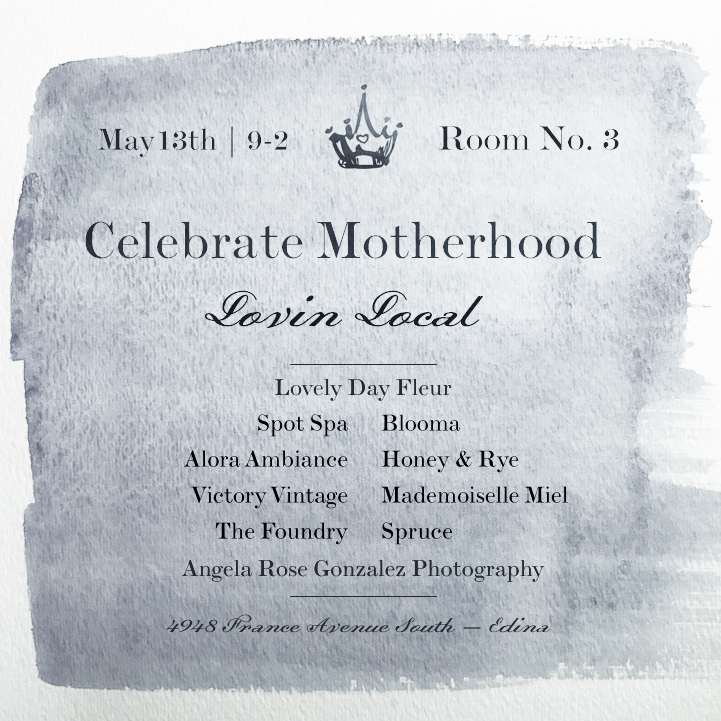 For you locals, Brown Ink Paper Goods cards is joining forces with other makers in Spring Market this Sunday (invite only, please email me for info) as well as a Mother’s Day Market next weekend! Come out and support your local makers! !